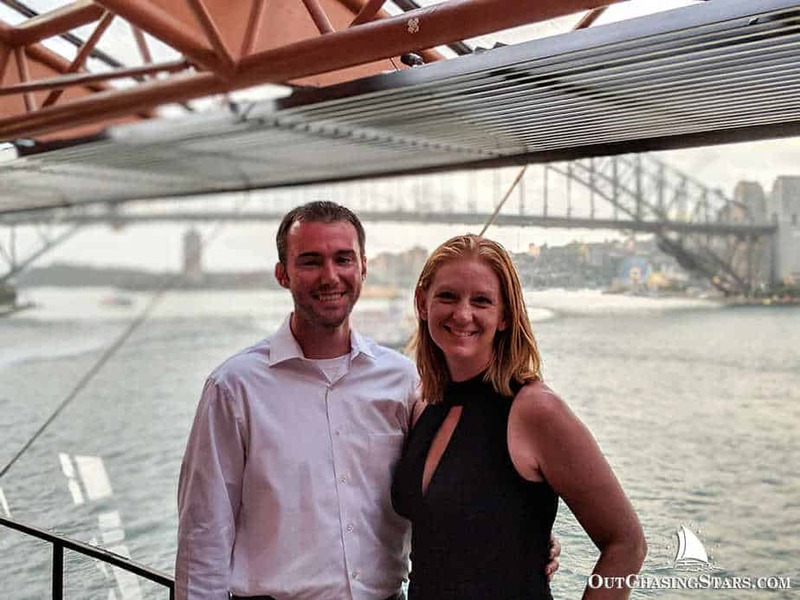 Having our floating home in Sydney, seeing New Year’s Eve on the water, and having David’s family (all four of them!) visiting us makes for a once in a lifetime experience. The icing on the cake was celebrating Jan and Brian (David’s parents) 40th wedding anniversary in Sydney. 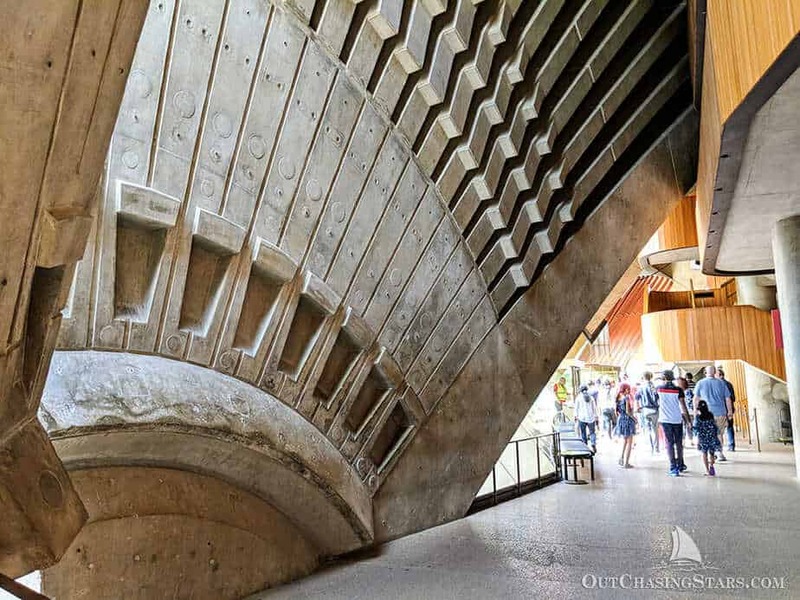 We booked a 9 am tour to check out the behind-the-scenes of the Sydney Opera House. Our tour guide was FANTASTIC! 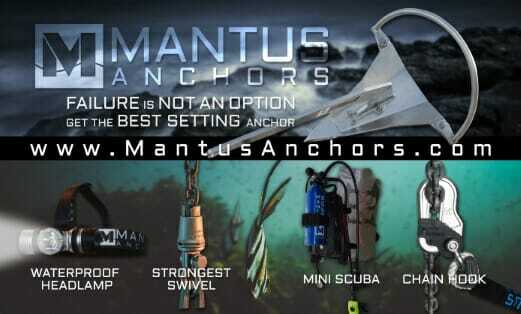 The technology was great too. We had headsets connected to her microphone, so she didn’t have to be loud. We got to see several stages (one with a set) and hear a ton of history about the design and building of the opera house. The main stage we saw. 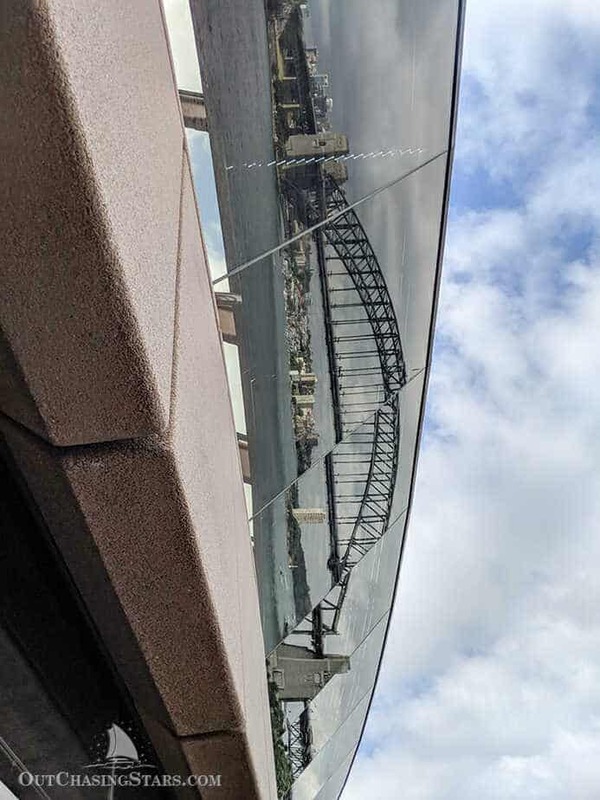 There’s a special spot at the Opera House where if you look up, you see the reflection of the bridge. Of course, we walked around the outside too. The architectural details on the inside are amazing. 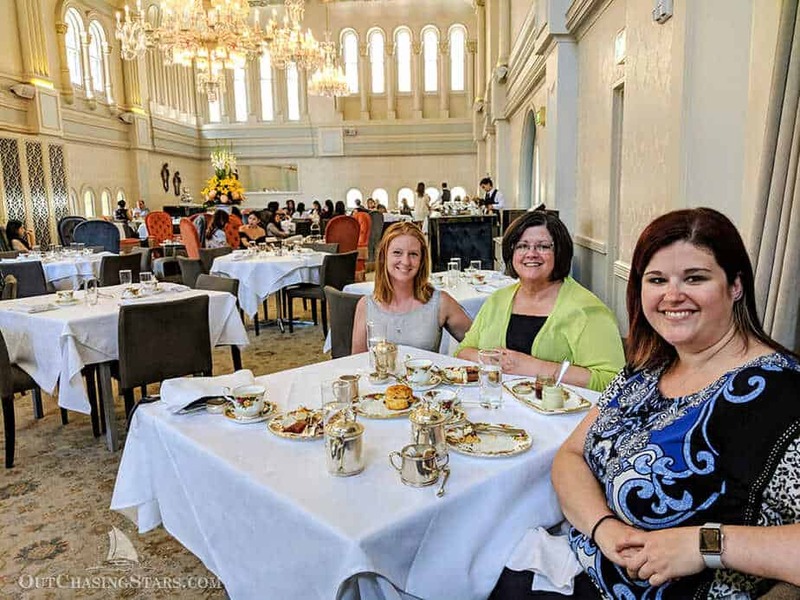 Jan, Julie and I met at Tea Room in the Queen Victoria Building for high tea. I’d never done high tea before. I even learned something! 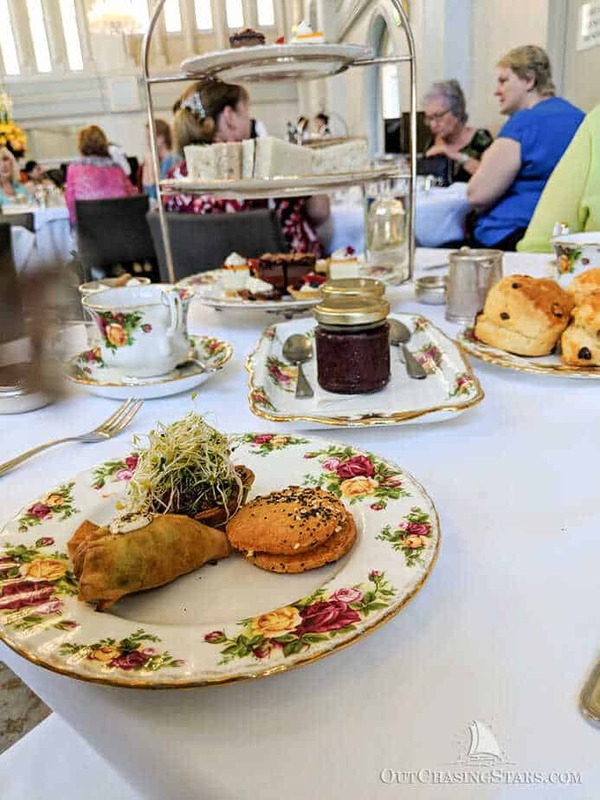 The aristocracy of England started teas….often “low teas” with very light food. 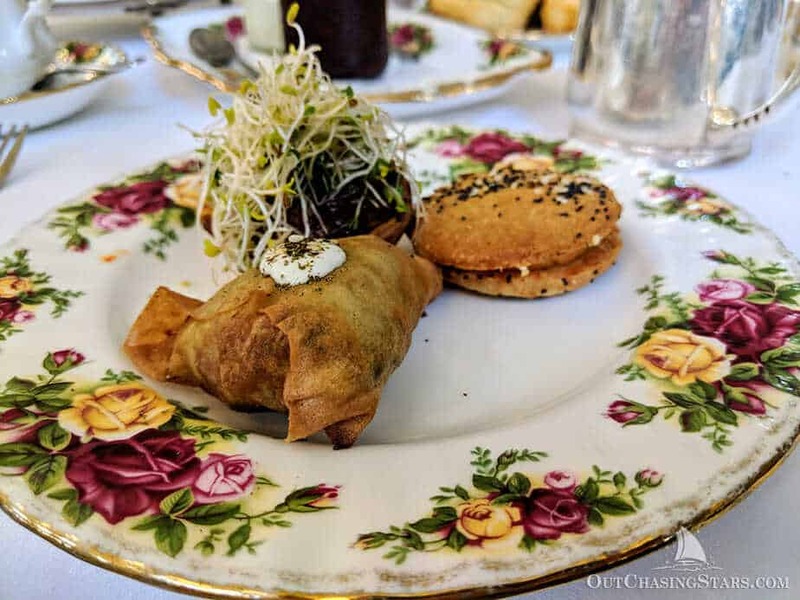 The working class wanted to do teas as well, but to save money, they combined tea with a meal….thus “high tea”. Want more tea rooms around the world? Find out where else in the world you can find afternoon teas. Most of the spread; savories, scones with jam and cream, tea, and of course, pastries. Me, Jan and Julie at our ladies high tea. Us ladies did some window shopping before and after our tea. 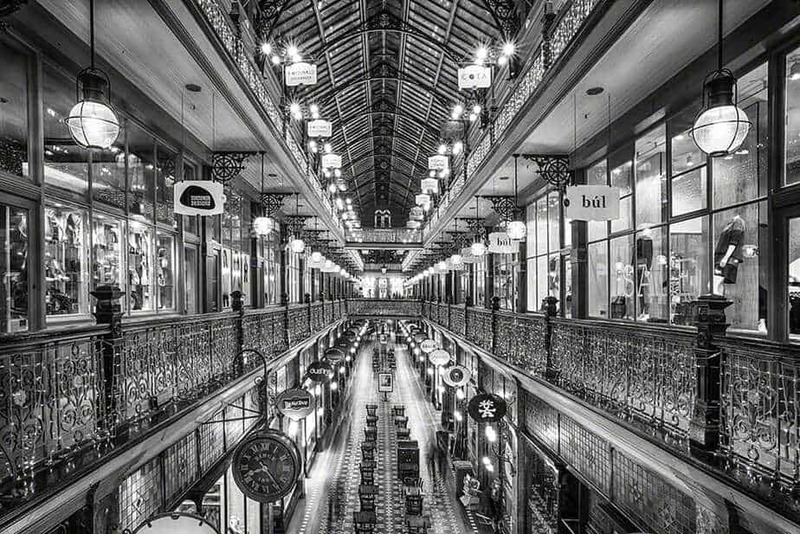 The Strand Arcade is a great place to window shop. The architecture is beautiful and the shops are uber fancy – some even bespoke tailors. Now I DID do some real shopping. Funny story, walking from the Opera House to the Tea Room, my sandals broke. I had to walk about a block barefoot in Sydney (!!) before I found a pharmacy that sold flipflops. I bought some (and they gave me blisters), but no way were they acceptable footwear for the Tea Room, so Julie and I hunted down a cute pair of wedge heels at H&M. Julie was a trooper helping me in my shoe-less panic. Photo credits to Bradley Sissins for this stunning shot. The Queen Victoria Building, which houses the Tea Room, is also fantastic for window shopping. While not as fancy as The Strand Arcade, it’s still a pretty posh shopping experience. 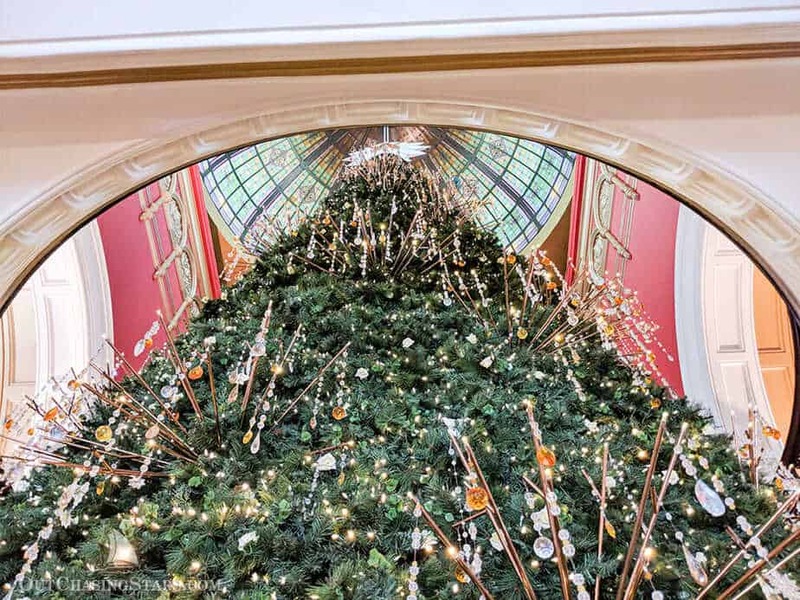 The mall was decorated for Christmas too, with an enormous Christmas tree standing 24 meters tall. The Queen Victoria Building Christmas tree. While us ladies were shopping, the guys hit up the casino for some (not-so-serious) gambling. After their $20 was gone, they chilled with some beers and watched a college football game (yes American football)! 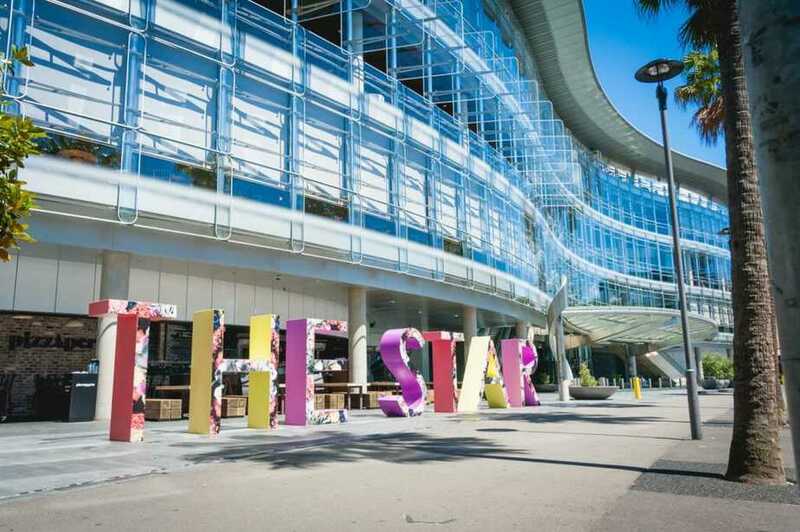 Photo credits to The Star, Sydney. We had a truly amazing dinner at Restaurant Hubert. It’s in a basement in downtown Sydney, with dark lighting and two gorgeous wood carved bars. The menu is family style, so we ordered a bunch of dishes and got to share everything. 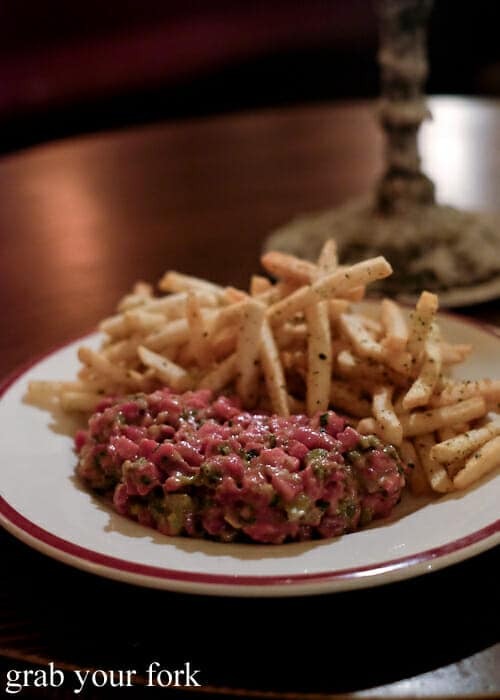 The photo below is one of my favorite dishes – steak taratare – from Grab Your Fork, and be sure to check out their full review of Restaurant Hubert. 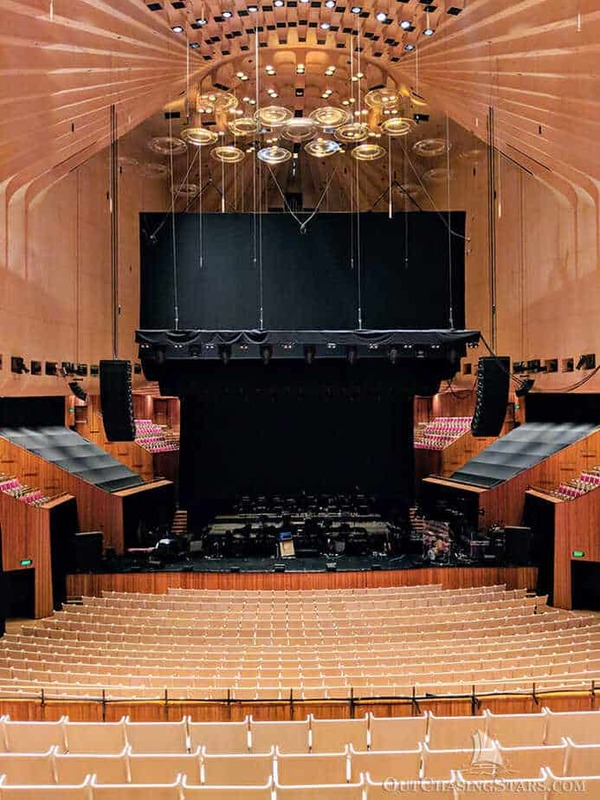 After dinner, we took our dressed up selves to the Sydney Opera House for a show! This was a very wonderful Christmas present from David’s Grandma Arlene (who is probably reading this – thank you Arlene!). We saw All You Need is Love, a concert of Beatles covers with full symphony. It was fantastic! David and I have seen quite a few Beatles cover bands (the Beatles being one of my favorite artists) and this one probably tops the cake! Having such a fantastic venue certainly helped. It was a long but fabulous day with our family! It had quite a bit of romance and some luxury too. Looking for romance, without the cost? 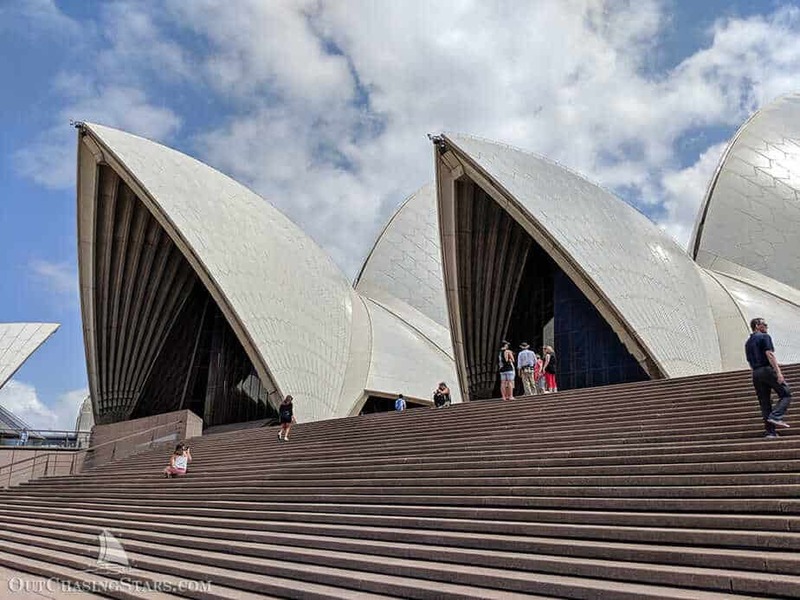 Check out a few ideas for romantic dates on a budget in Sydney. What a great family day you all had together in Sydney–so much to see, do and celebrate! I’m glad you could finish the day off with the concert. Thanks for writing all about it and including the pictures–my thoughts were with you–all the way! Aw thanks Arlene! We had such a great time. You all made our anniversary an even more special event (meaning even more special than being married to such a great guy for 40 years!). 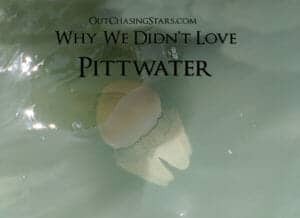 This is a great recap of our day and just reading it brings a smile to my face! This looks like such a fun family visit! So glad they could meet you all they way in Sydney. Great pic of the Christmas tree! Hugs from us. Miss you both. Wow what I day! Just reading this I need a nap. After being back in Sydney since November I have yet to wear something other than… flip flops. Yeap, don’t know how often I will wear my new cute heels but I’ve got em!